Move along Santa Claus because Amazon is giving away more gifts without judging anyone at all. Yes, anyone can take advantage of these deals regardless of their behaviour this whole year. Yesterday, Amazon Appstore kicked off the free $5 store promotion and today it’s giving out $30 worth in free apps. 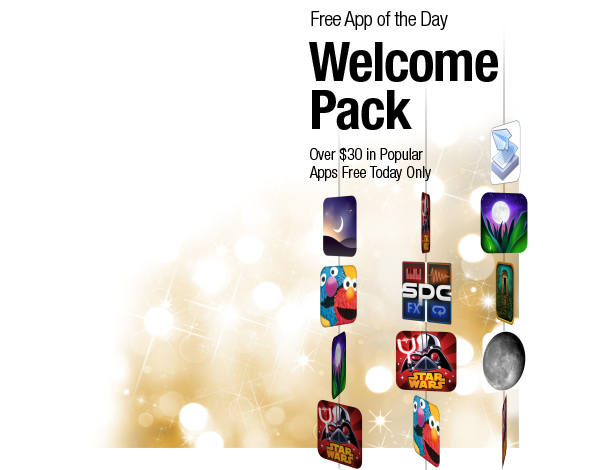 Yes, if you act quickly, you can avail this offer and get yourself a bundle of apps worth nearly $30 on normal days. This bundle also includes the popular games Angry Birds: Star Wars II and Sonic The Hedgehog 2. Check out the list of individual apps below.